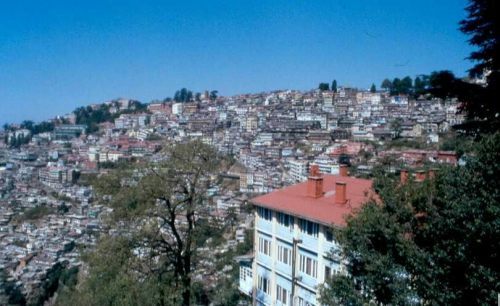 A moderate intensity earthquake was felt in Kangra, Mandi, Shimla and Chamba districts of Himachal Pradesh on Thursday afternoon. The local MeT department stated that the earthquake measured 5.2 on the Richter scale occurred at 1.41 pm and lasted few seconds. 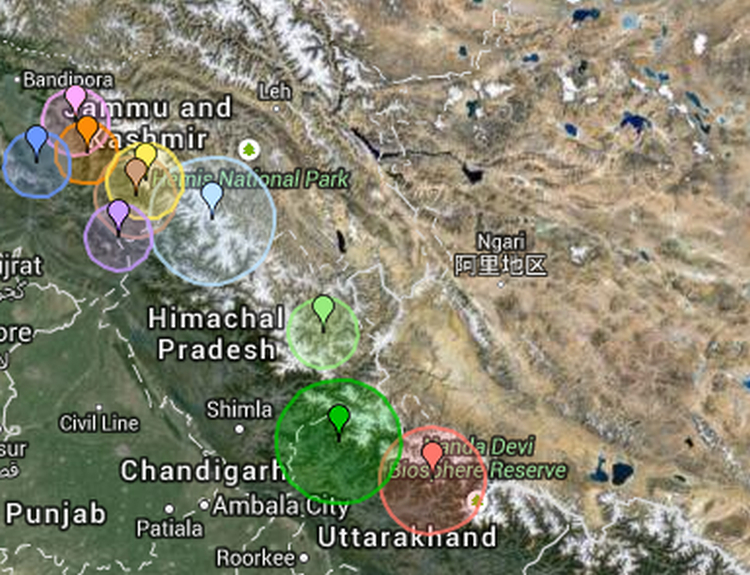 The epicentre of the earthquake was at Chamba-Kangra border. However, no initial reports of loss of life or property have been reported so far.